of building professionals. For 19 years in a row, independent surveys from every major trade publication have confirmed CertainTeed as the preferred brand of architects, designers, builders and remodelers. 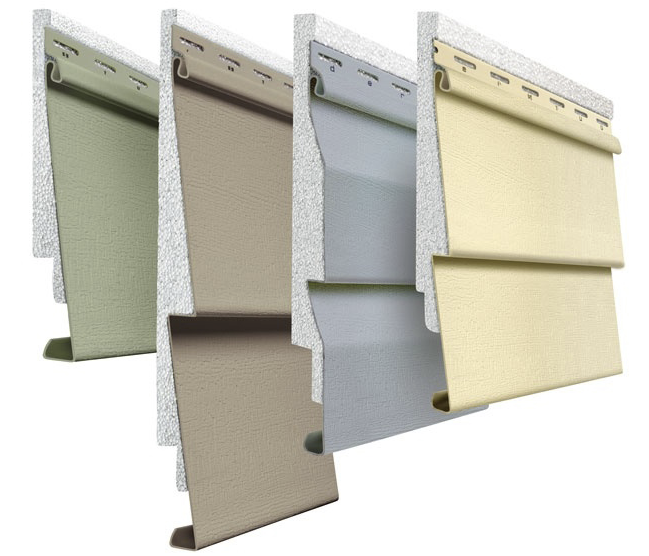 manufacturer to produce siding utilizing a direct transfer system from real cedar boards for natural TrueTexture™ finishes. studs helps optimize siding performance, as well as avoiding the dangers of driving a nail into electrical wiring, plumbing or mechanical systems in the wall cavity. 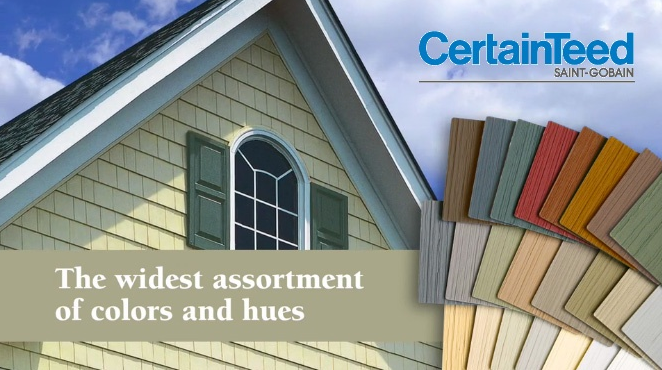 STUDfinder is featured on all traditional CertainTeed sidings and has tested up to 25% faster to install than ordinary vinyl siding.